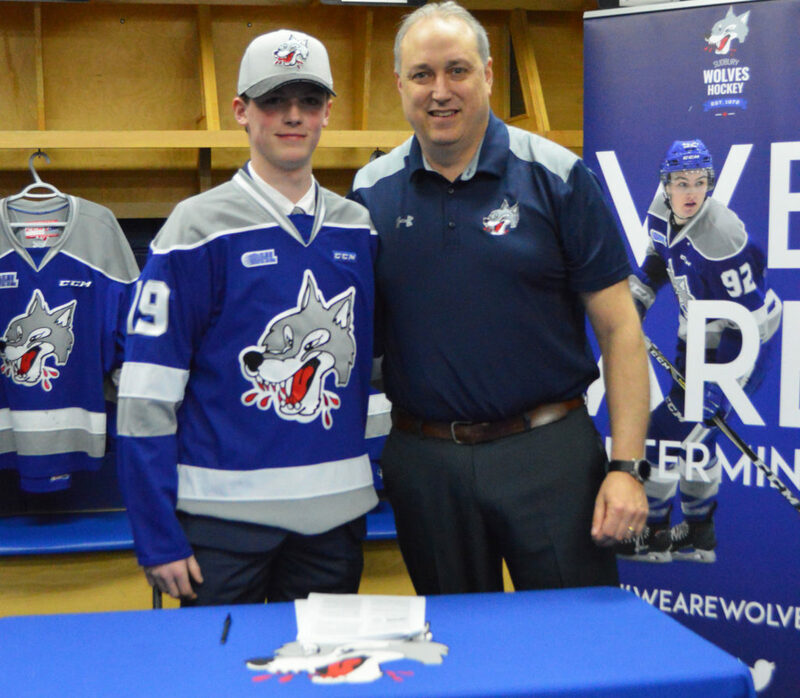 (Greater Sudbury, ON) The Sudbury Wolves are pleased to announce that 1st round selection, Landon McCallum has made a commitment to the Sudbury Wolves Organization. 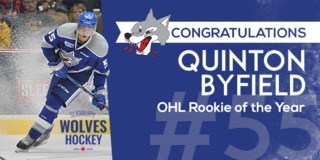 The 5’10”, 154lbs centre was selected by the Wolves 15th overall in the 2019 OHL Priority Selection. 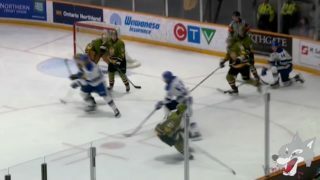 The Simcoe, ON native played last season for the Brantford 99ers where he had 17 goals and 32 assists in 31 games. 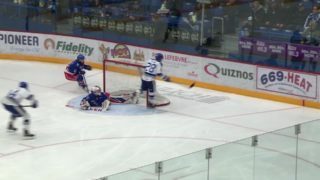 Landon’s style of play can be described as a highly skilled forward with excellent vision. 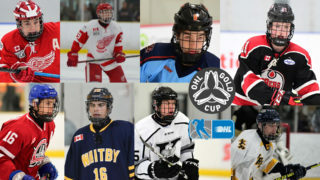 He makes all the players around him better as he is a tremendous playmaker and has a high compete level. 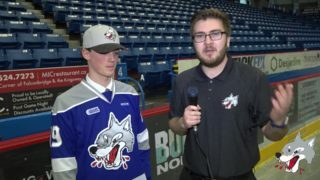 Fans will have their first chance to see Landon in action on May 11th and 12th when the Wolves host their orientation camp at Countryside Arena. 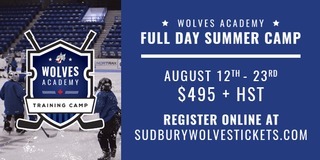 For more information on the camp, check back to sudburywolves.com.